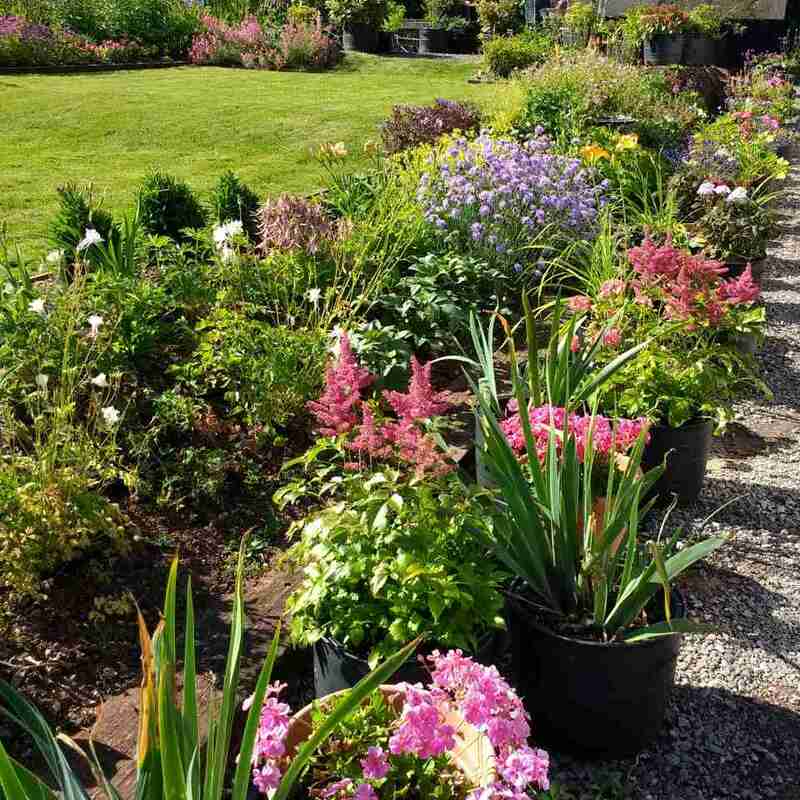 Brambles Bed and Breakfast - Tiverton - Devon - Links. 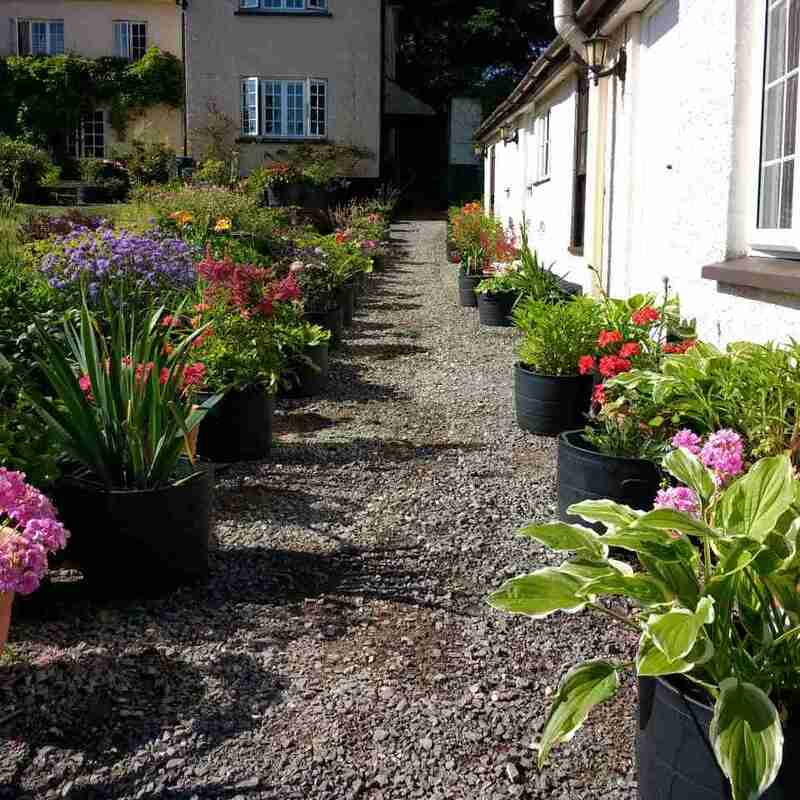 Higher Woodley Farm - Bed and Breakfast in Devon is situated in the beautiful Tamar Valley on the borders of Devon and Cornwall, a designated area of outstanding natural beauty. The farmhouse is 19th century with many architectural features. It is a working dairy farm of 150 acres with 80 Holstein-Friesian cows together with their replacement young stock and a small beef unit. 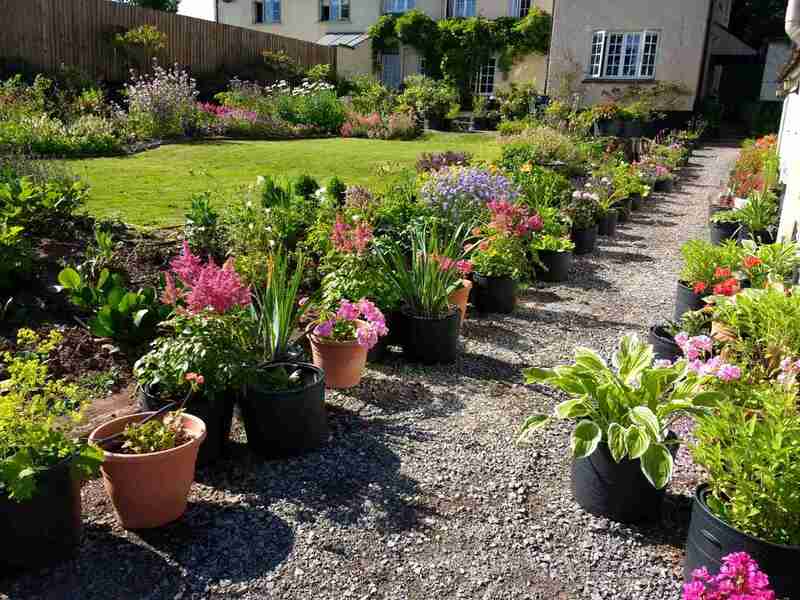 The farm is approached along a winding Devon Lane, which has superb views over the surrounding countryside. There is a well-laid out lawn and planted garden for guests to stroll around or just sit and enjoy the quiet and tranquil atmosphere. The Devon Holiday Directory Information and links to over a 1000 Devon holiday websites - accommodation - towns and villages - pubs and restaurants - attractions, museums, houses and gardens - activities, golf, riding, walking, surfing, water sports - art, crafts and antiques. Click Bed And Breakfast - The premier online guide to Great British B and Bs. Bed and Breakfast Directory - The Bed and Breakfast Directory offers information and contact details for hundreds of Bed & Breakfast Establishments across the UK and further afield.